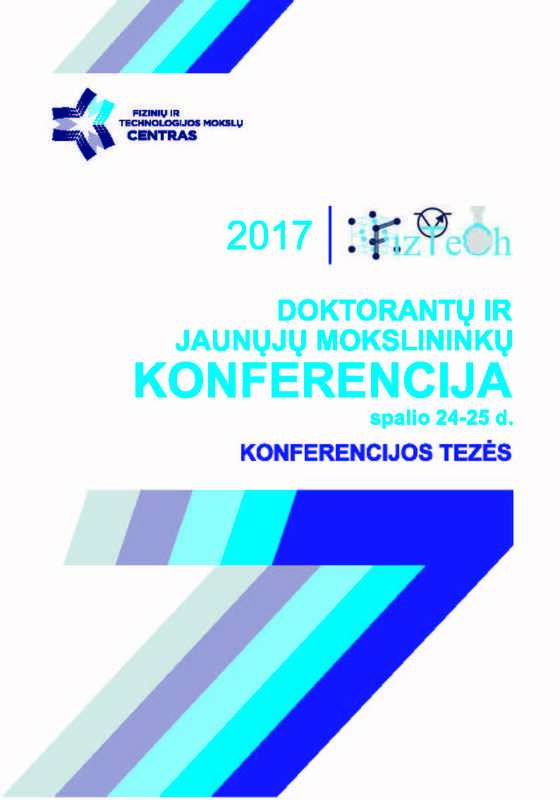 Doctoral students of physics, chemistry, material engineering as well as electrical and electronic engineering of the Center for Physical Science and Technology (FTMC) introduced their current research, data obtained and possibilities of putting their science into practice at the 7th Conference of Ph Students and Young Researchers FizTech2017. 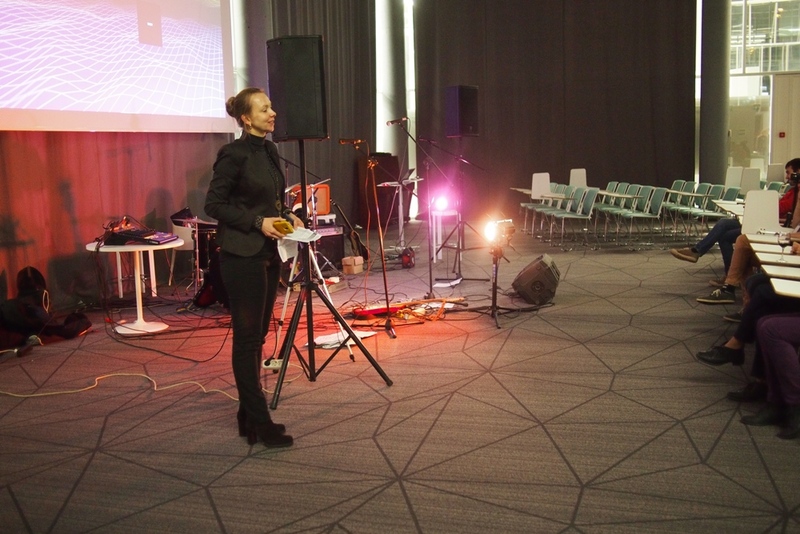 This year Conference was distinguished for its special session devoted to the meeting of the Ph students with the Director of FTMC Gintaras Valušis. 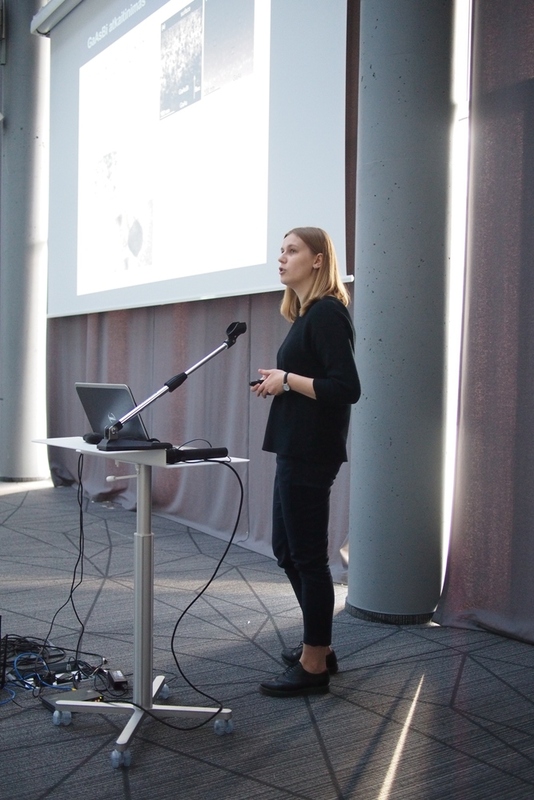 During this meeting young researchers had a chance of discussing issues of interest and particular concern. A table tennis tournament took place in the evening , which was won by Domas Jokubauskis , a FTMC Ph student. 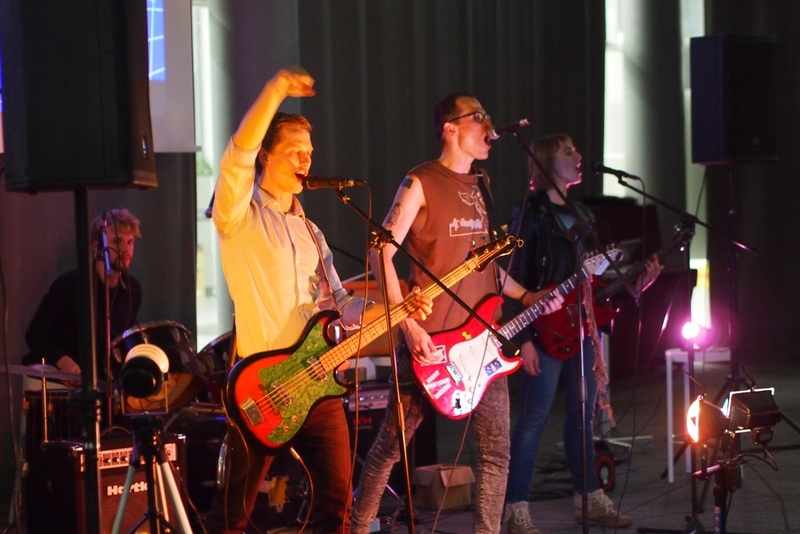 The punk rock band “Padugnės” gave a free concert for the participants of the FizTech2017 Conference.